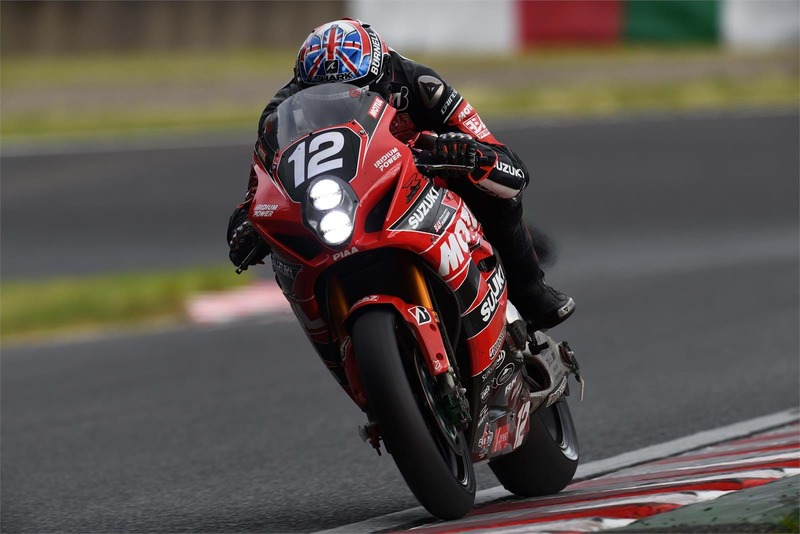 Bradley Ray will wildcard with the Yoshimura Suzuki team at the final round of the All Japan Road Race Championship, and will race a GSX-R1000R alongside the team’s regular riders at Suzuka this weekend. Ray - who competed with the team at the prestigious Suzuka 8-Hour earlier this year and finished 10th after his teammate suffered an early crash - will join Takuya Tsuda and Kazuki Watanabe in the Yoshimura Suzuka garage, and with the circuit knowledge already gleaned from his previous outing at the iconic circuit, the is hopeful of achieving a good result to finish his season. Ray will return to the British Superbike Championship in 2019 with the Buildbase Suzuki team, with customers of Suzuki’s limited edition BSB replica GSX-R1000R able to get closer to the action. 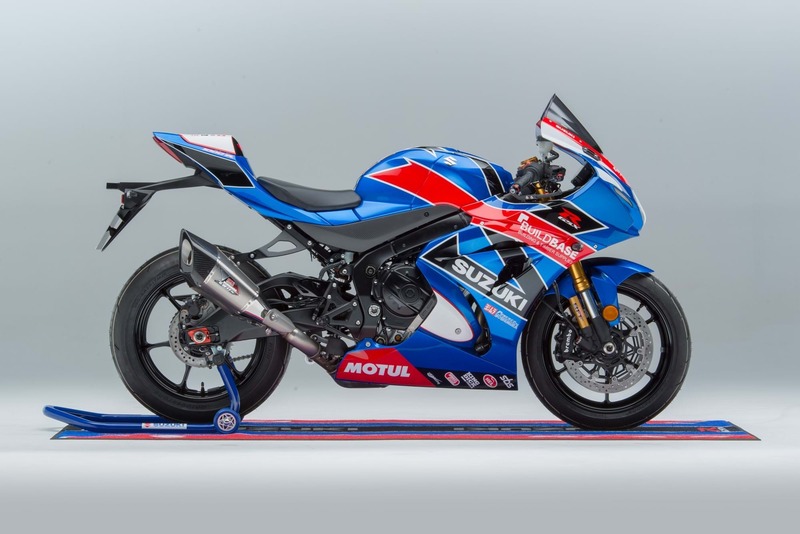 The stunning race-replica comes with a host of Yoshimura parts and genuine accessories, as well as a complimentary ‘Suzuki Experiences’ package to include on-track training, a BSB hospitality experience, and tickets to a Suzuki supported selection of events in 2019. For more information on the Buildbase Suzuki replica GSX-R1000R, click here.